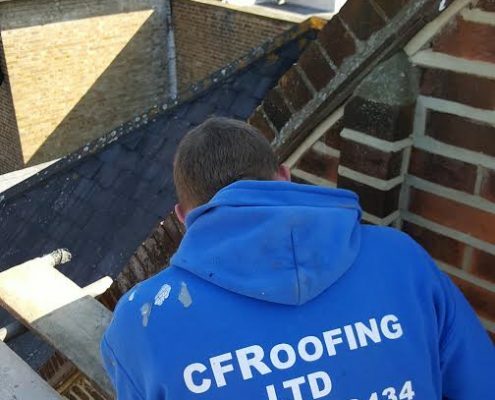 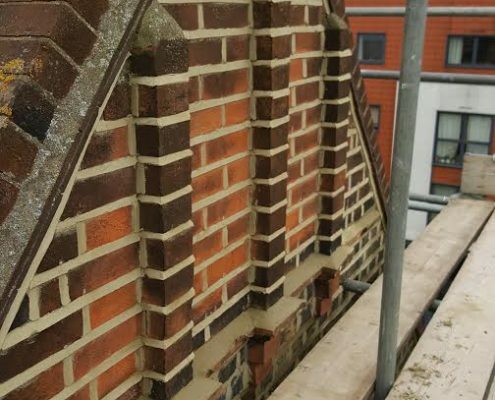 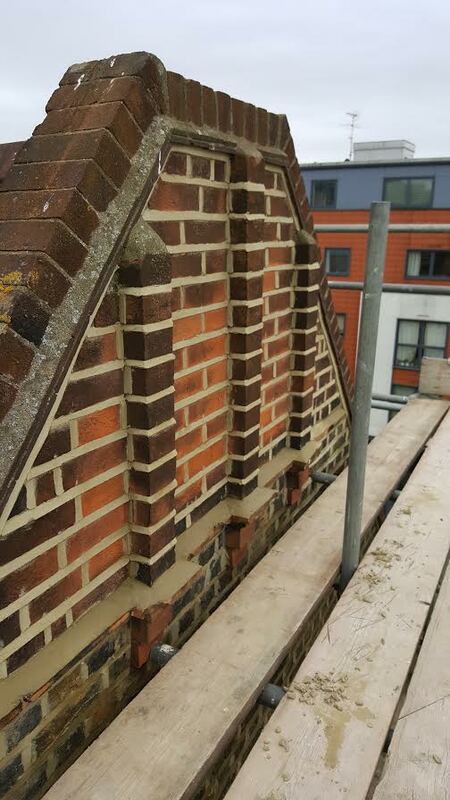 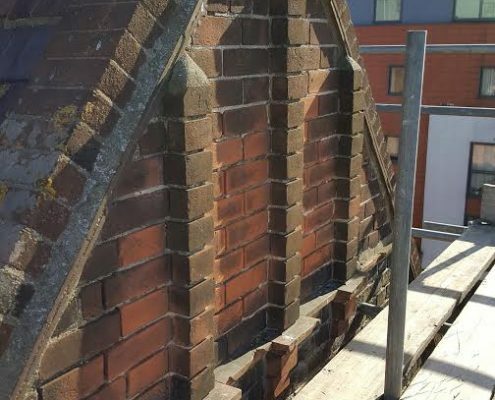 In this project we re-pointed the apex of a Victorian roof in Epsom, Surrey. 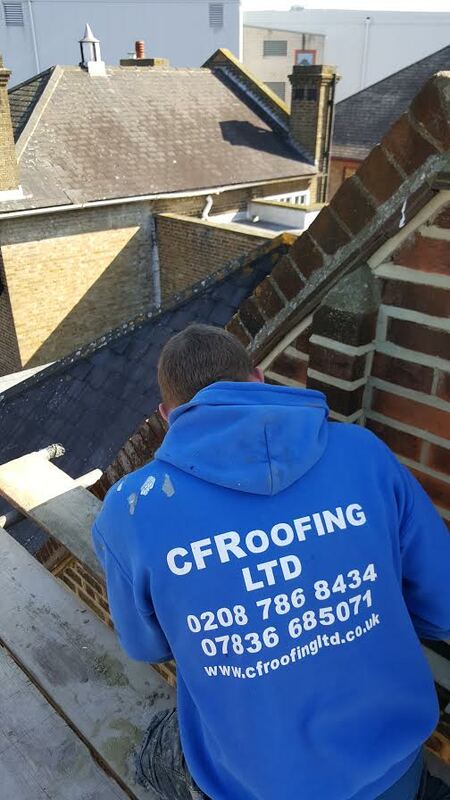 Our client reported dampness on the internal walls inside their property in Epsom, Surrey. 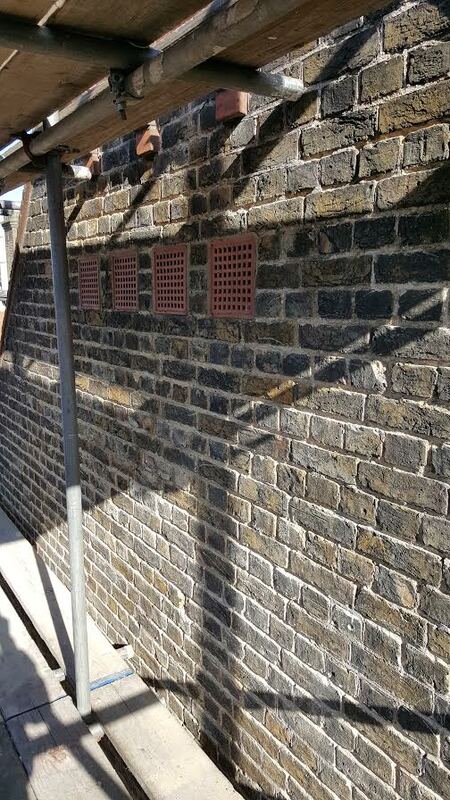 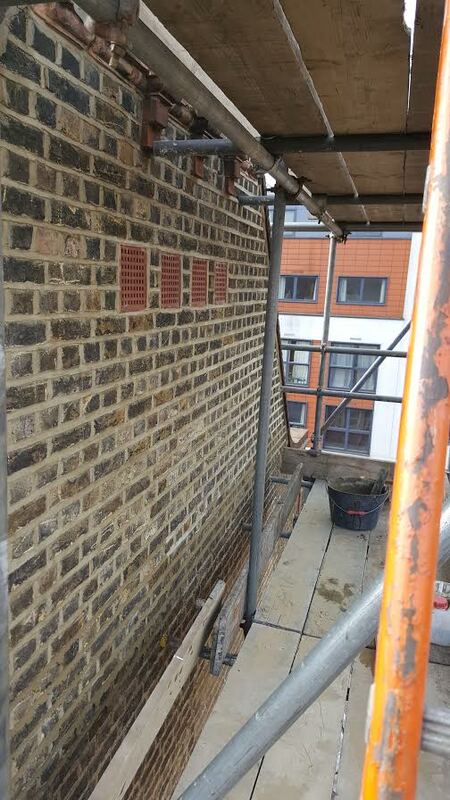 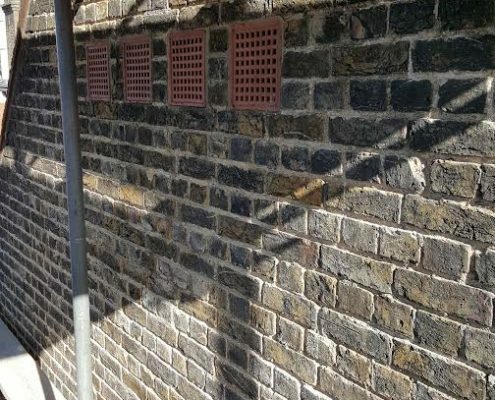 We recommended that the side flank Apex wall required re-pointing and silicone waterproofing applied. 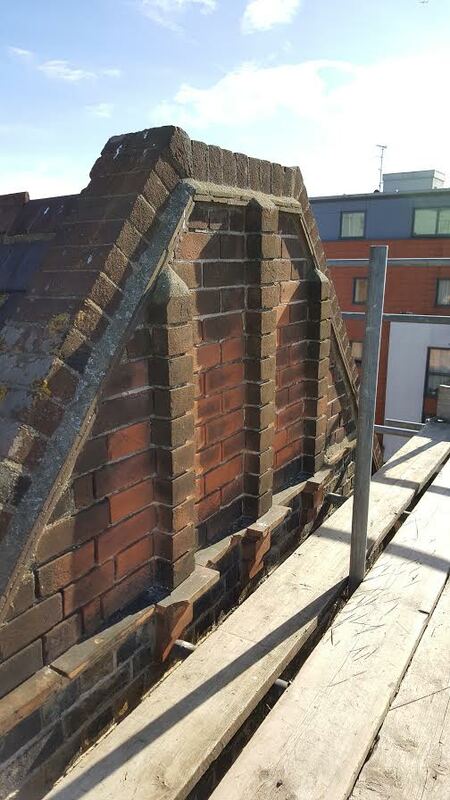 The chimneys also required attention along with the lead step flashings. 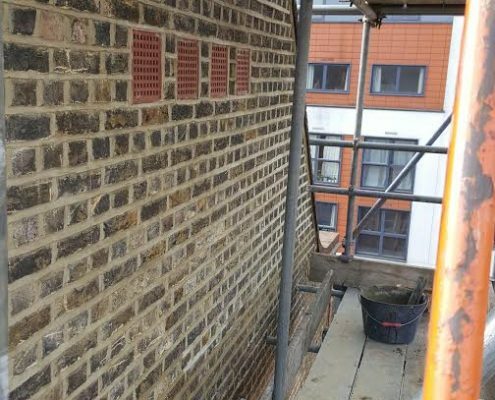 These are some of the before and after photographs and as you can see, it has totally transformed the brickwork after many years of neglect.